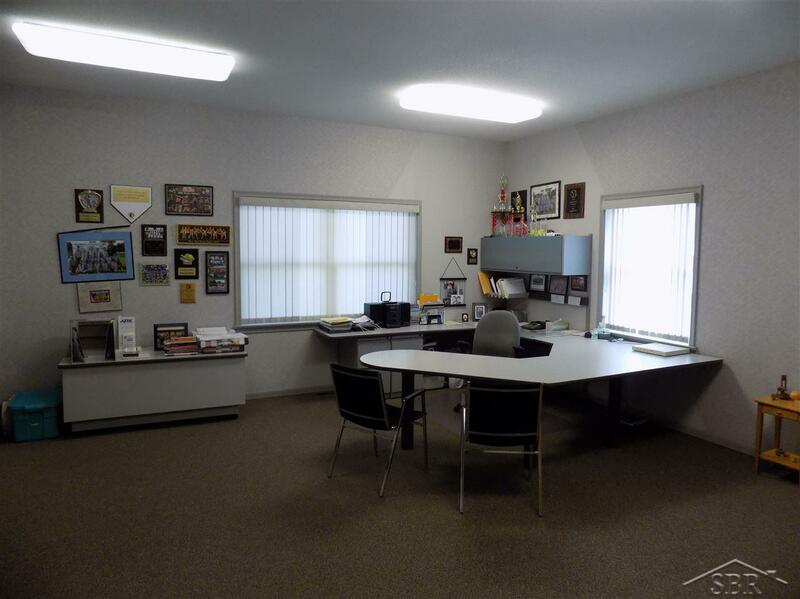 Golden business opportunity, 2300 sq. 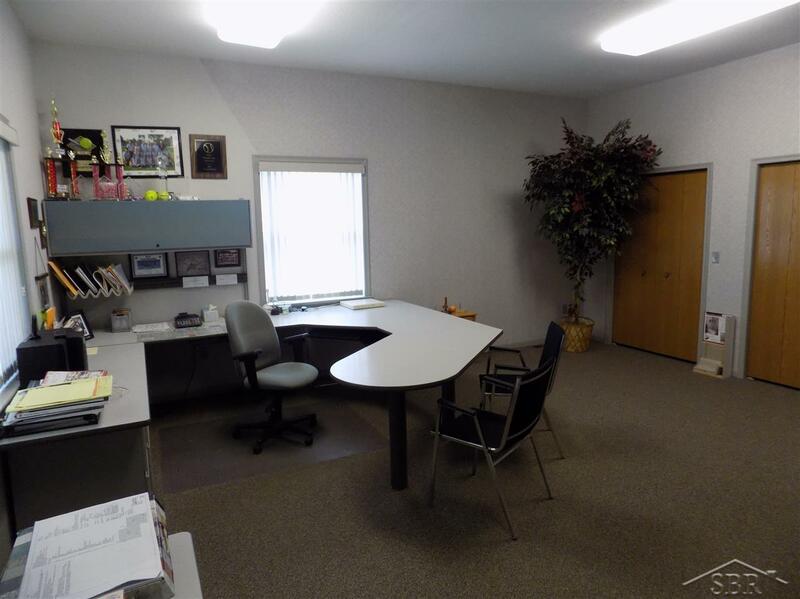 ft. with two offices, shared conference room, large basement with tons of storage. 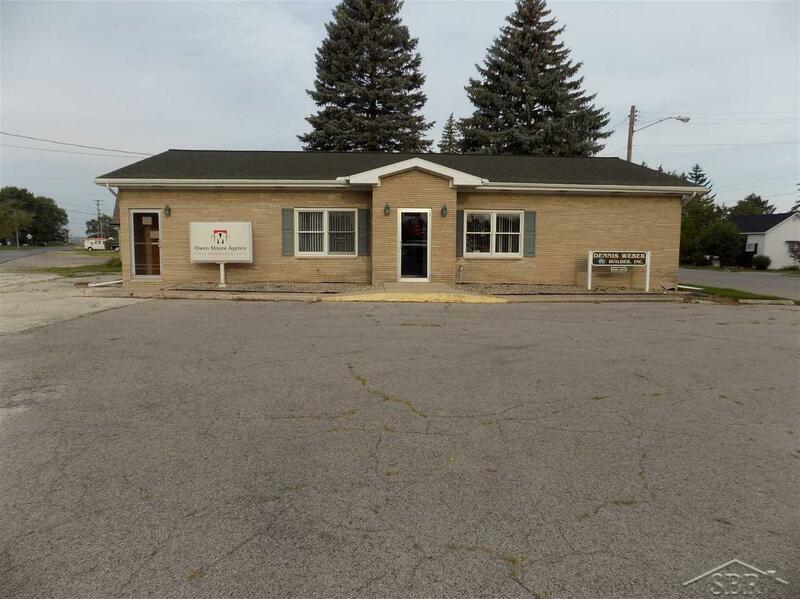 One side leased until 2021, large parking lot and great traffic volume make this one of the best buildings in Reese. 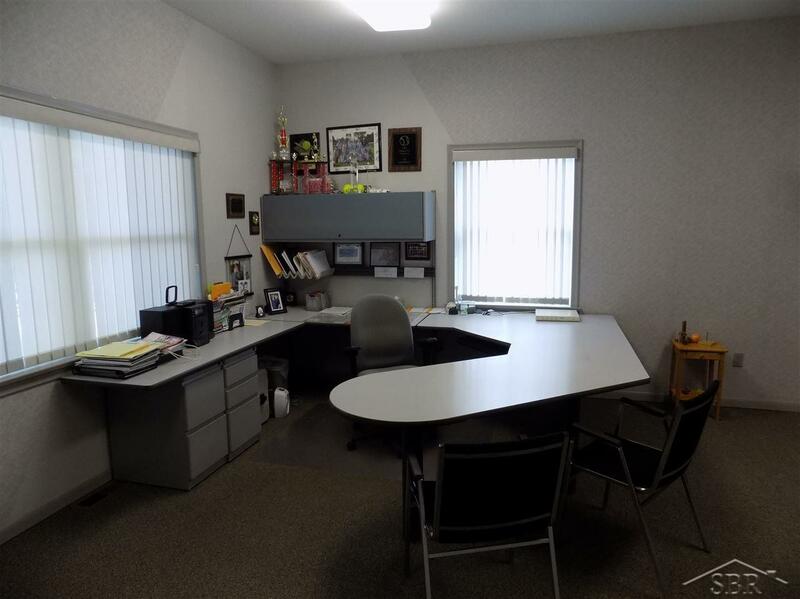 New AC unit 2018, some office fixtures to stay.